Grumpy Frog is not grumpy. He loves green, and he loves to hop, and he loves winning. But what happens when Grumpy Frog doesn't win, or encounters - horror of horrors - a Pink Rabbit? 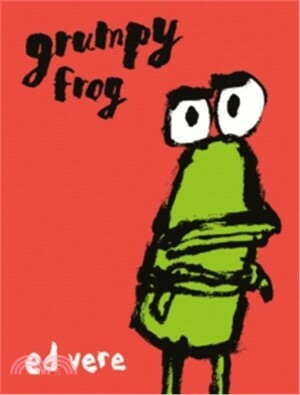 Join Grumpy Frog as he learns about compromise and tolerance, friendship and the power of saying sorry.